Contrary to popular belief, offshore banking isn’t only reserved for the ultra-rich. In the world of offshore banking, there’s plenty of misinformation floating around the internet. Just last week, we debunked the myth that US citizens can’t open offshore accounts, so today, I want to address another misconception about going offshore. You see, when most people think of offshore banking, they imagine affluent businessmen opening accounts in Switzerland or Hong Kong, or they think of billionaires stashing away gold in secret vaults on the Cayman Islands. While that characterization is wrong for a number of reasons, it shows how people tend to incorrectly associate offshore banking with the ultra-rich. So, when I suggested in my book that everyone – regardless of wealth – should open an offshore bank account, this reader was understandably perplexed. He thought that because he wasn’t a wealthy investor or successful business owner, offshore banking wasn’t for him. An offshore bank account is simply a bank account in another country, and you can open one regardless of your net worth. Even if you’re just now starting to take control of your finances, an offshore bank account can be a great tool to help you build wealth and plan for the future. Why Should I Use Offshore Banking? If you’re already wealthy, then the benefits of using an offshore bank account are fairly obvious. Opening an offshore bank account can allow you to more easily conduct business internationally and invest in foreign markets, and it’s a great way to diversify your assets. But what if you don’t have that many assets to invest or diversify? If that’s the case, then I have good news – there are plenty of other ways in which offshore banking can benefit you. Frequent travelers may use offshore bank accounts to reduce pesky ATM and foreign transaction fees. If you often travel abroad, then opening an offshore bank account can help you more easily access your money and pay fewer fees. Many offshore banks are accustomed to dealing with an international clientele. They may have bank branches or ATMs in various countries, and they may have lower foreign transaction fees than banks at home. You can also strategically choose an offshore bank based on your travel preferences. If you’re a digital nomad who spends half the year in Southeast Asia, for example, then you can open an account at a regional bank to make your money more accessible. Offshore banking can therefore make it easier – and less expensive – to use your money while you travel. Regardless of your net worth, protecting your wealth is important. In fact, it’s even more important if you don’t have that much wealth to begin with. Suppose your only asset is a savings account worth $8,000 at a bank in the US. Although it’s not much, it’s worth quite a bit to you. 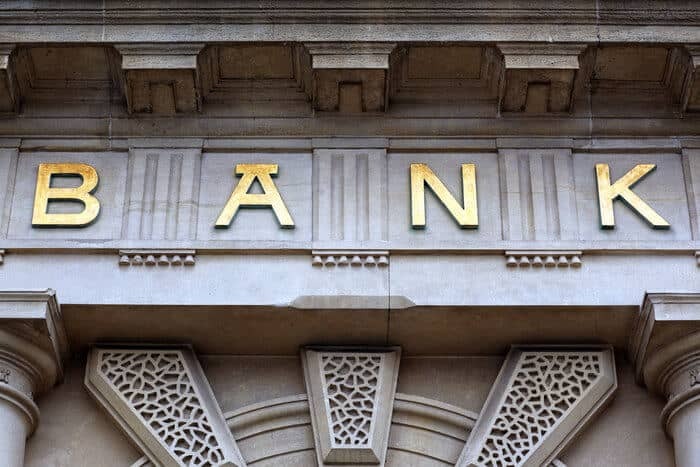 Although US banks aren’t terrible by any means, the US is one of the only developed countries in the world that has experienced major bank failures. And if your bank goes belly-up, do you really trust the FDIC? While you shouldn’t go and pull all of your money out of the US banking system, you don’t want to keep all of your financial eggs in one basket. 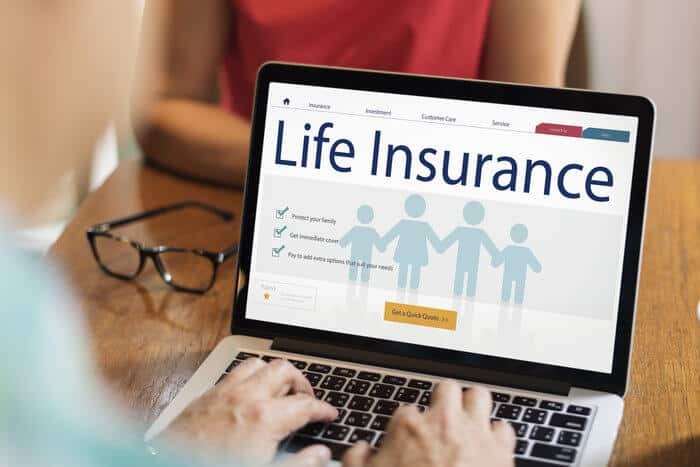 Plus, other countries may have safer banks and better deposit insurance, further enabling you to secure your wealth – no matter how limited it is. Opening an offshore bank account can thus allow you to protect your assets by spreading your risk across multiple accounts and institutions. Although most people can still open offshore bank accounts without much hassle, it’s getting increasingly harder to bank offshore. 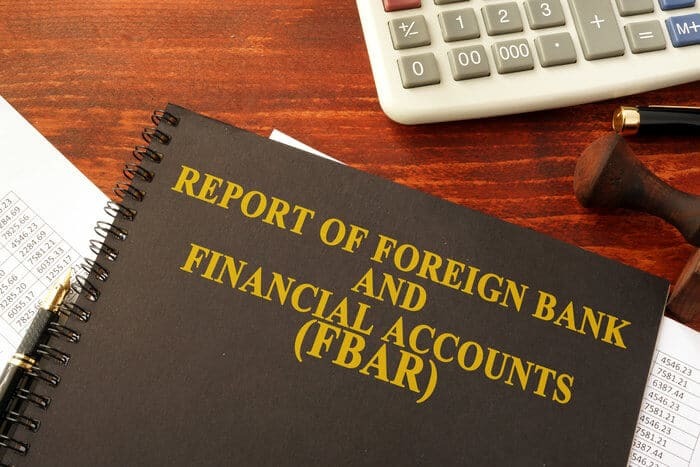 In order to crack down on citizens illegitimately using offshore accounts, many countries have adopted oversight measures like the Common Reporting Standard (CRS) and FATCA. Because measures like this force banks to become unpaid tattletales to the IRS and other foreign tax agencies, many offshore banks have strengthened their requirements for opening accounts. If this trend continues, then it’s only going to get harder to bank offshore. 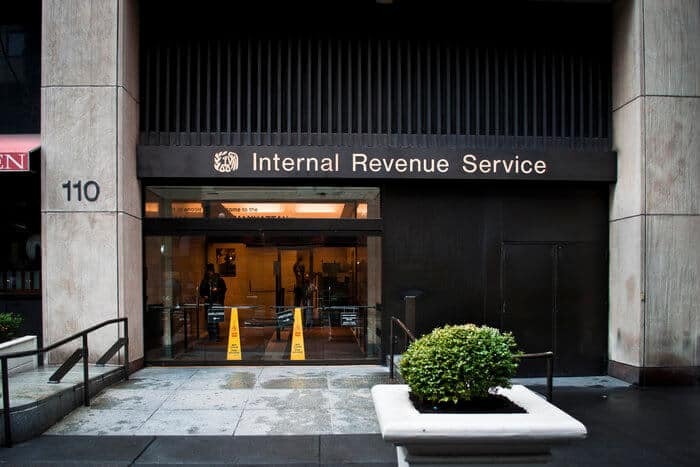 The IRS and other tax agencies have begun to more aggressively monitor their citizens’ offshore activities, making it more difficult for people to open offshore bank accounts. Therefore, you may want to open an account before it gets more difficult. I did this in Singapore long ago, and although I didn’t need the account at the time, I’m happy that I opened it. Over the past decade, banking in Singapore has become increasingly more difficult for foreigners. Although I had no trouble opening this particular account, the reality is that my bank probably wouldn’t allow a foreigner to open a similar one today without a residence permit. Because I have an established relationship with this bank, however, they’ve allowed me to keep my account open. So, while you may not see much utility in opening an offshore bank account at this time, you may thank yourself in the future for doing it. Even if you can’t deposit much money now, opening an offshore bank account can help you get your foot in the door so that you can use offshore banking later down the road. Once you’ve decided to open an offshore bank account, you then need to find a quality bank that will accept a low initial deposit. Unfortunately, it’s a bit more difficult than it sounds. While opening an offshore account with little money isn’t impossible, it’s not as simple as finding a bank online, filling out a form, and wiring a deposit. 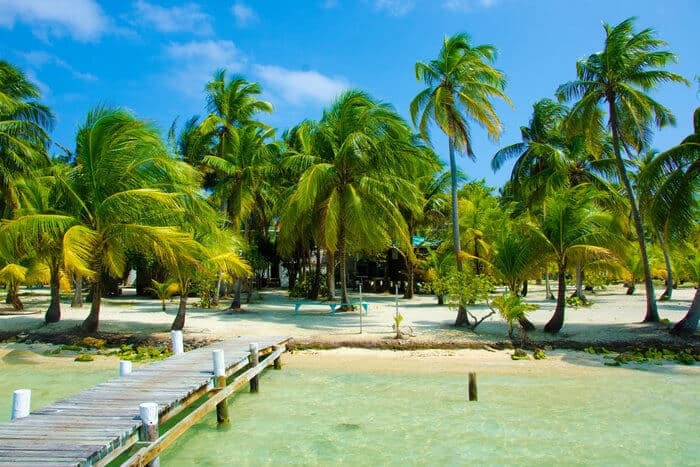 To find an offshore bank that meets your needs, you’ll have to shop around and do some research, and you’ll likely need to travel there to open an account. Even though opening an offshore account with little money isn’t exactly easy, you still have plenty of options to choose from. As you search for a suitable offshore bank, keep these helpful tips in mind. When you hear the words “offshore banking,” which countries come to mind? You may think of classic offshore havens like Switzerland and the British Virgin Islands or business hubs like Hong Kong and the UAE. However, while those countries certainly have plenty of great banking opportunities, you probably won’t be able to open an account there. You see, many of these traditional offshore banking jurisdictions have seen massive influxes of wealth over the past several years, which has allowed them to become more selective about their clientele. Honestly, though, I don’t blame them. If you were a banker in Dubai, would you want to open a $5,000 savings account for a US citizen and have to deal with FATCA, or would you rather accept a $3 million deposit from a wealthy local? 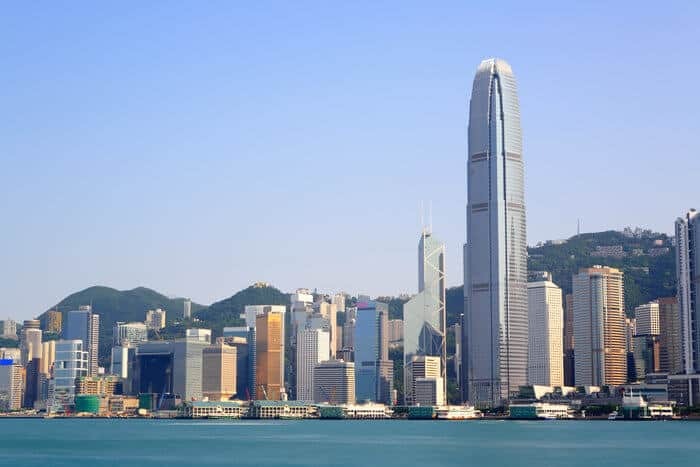 Thanks in part to laws like FATCA, banks in places like Hong Kong have begun to turn away low-value foreign clients. However, don’t despair quite yet – there are plenty of great banks in emerging markets that will welcome you with open arms. Georgia, for instance, is a highly underrated offshore banking destination. Its larger banks are quite stable, and they have some of the highest interest rates in the world. And with a small deposit and a trip to Tbilisi, you can easily open a bank account. In fact, you could even open an account there with as little as $10. Cambodia – another one of my favorite countries to invest in – is also an interesting option for offshore banking. For a developing country, Cambodia’s banking sector is remarkably stable due to an influx of foreign-owned banks and its use of the US Dollar as a primary currency. If you want to get a second residency along with your offshore account, make a $5,000 deposit in Panama or Paraguay. You can also head to Uruguay, which has become a banking center for wealthy South Americans, or you can deposit your money in Mauritius – a rising offshore hub in Africa. Although you may not be able to open a glamorous Swiss bank account, you can easily bank with little money in many emerging markets. Although you should keep an open mind when searching for your ideal offshore bank, you should seek a bank that provides a comfortable level of stability as well as good service. All offshore banking comes with some level of risk, but you shouldn’t put your savings on the line for the sake of expediency or high returns. Armenian banks, for example, offer massive interest rates on deposits made in Russian Rubles, which can be tempting to anyone trying to increase their wealth. However, while the prospect of huge returns may be alluring, the Ruble is quite volatile. If it takes a tumble, you could stand to lose most of your deposit. Even though an Armenian bank would gladly welcome your small deposit in Russian Rubles, you probably shouldn’t take that risk with your deposit. The same goes for banking in risky jurisdictions. Greece, for instance, may be a member of the EU, but its banking sector is still a nightmare. Frankly, if you’re trying to protect your assets by going offshore, then you shouldn’t negate that goal by assuming too much risk. You should also seek a bank that treats its customers well. All too often, I notice that people who open their first offshore accounts tend to gravitate toward larger, well-known banks. Although you may feel a sense of security working with an established offshore bank, these larger banks don’t always treat their low-value customers well. 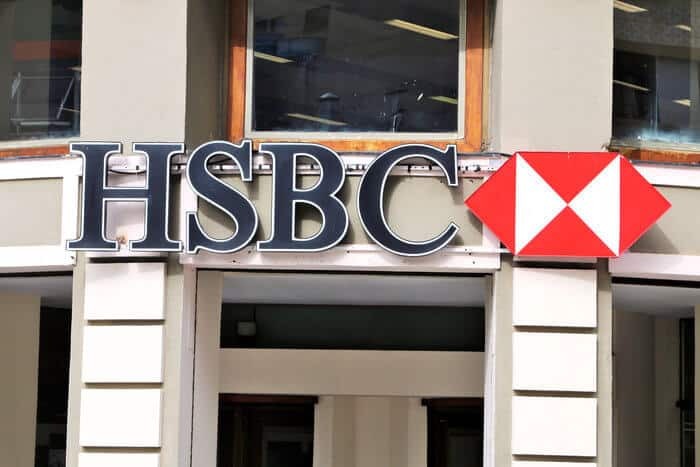 Although HSBC is a popular option for offshore banking, you’ll likely get better service at other institutions. Opening a savings account with HSBC is rather easy, and since it’s an established institution, it’s not going to lose your money overnight. However, if you decide to bank with them, prepare for poor service. HSBC nickel-and-dimes its customers for fees, and the bank isn’t exactly known for treating its customers well. Good service goes beyond ease of opening an account. Even if you’re not a high-value customer, your bank should treat you well and be transparent. Many people who want to bank offshore with little money mistakenly believe that they need to sacrifice quality in order to find a bank that will accept them. However, if you’re willing to do your due diligence, you’ll find plenty of high-quality banks that will accept foreigners with low initial deposits. As you evaluate your offshore options, understand that if something sounds too good to be true, it probably is. If you Google “open an offshore bank account,” you’ll see plenty of people that claim that they can get you an offshore account instantly with a low initial deposit and high interest rates. Provided the site isn’t a scam in the first place, you’ll probably end up paying through the nose in fees, and your account may end up in a less-than-desirable jurisdiction. You should therefore do your own research about offshore banking and where you can – and should – open an account. The offshore banks that you want to work with will likely have information available in English, and asking a representative a few simple questions can be a good way to gauge whether the bank provides good customer service. And, if you need some assistance finding an account, seek professional help. Do You Need an Offshore Bank Account? Do you need an offshore bank account if you don’t have a lot of money? Even if you can’t deposit much money, setting up an offshore bank account now may be worthwhile down the road. As always, the answer is that it depends. While there are plenty of good reasons to get an offshore bank account, you may not ever need one. If you’re happy in your home country and have no interest in leaving, then you shouldn’t collect shiny things like offshore bank accounts just for the sake of having them. However, if you want to start building your business, enhancing your freedom, and becoming a global citizen, then getting an offshore bank account is a good first step. All too often, people fall into the trap of becoming so focused on increasing their income that they forget to work with what they already have. There’s no doubt that building your wealth is an important part of living a freer lifestyle, but if you solely focus on earning more money, you’ll lose sight of the bigger picture – internationalizing your life and your assets. Opening an offshore bank account is thus a good first step that just about anyone can take – even if you can only deposit $1,000. While you may not be able to reap all of the rewards of offshore banking now, your future self may thank you for making a small offshore deposit today.